Rice service technicians have an average of 14.7 years of experience. Their comprehensive understanding extends to ALL major brands. Need competitive parts? We are your direct access to OEM parts. 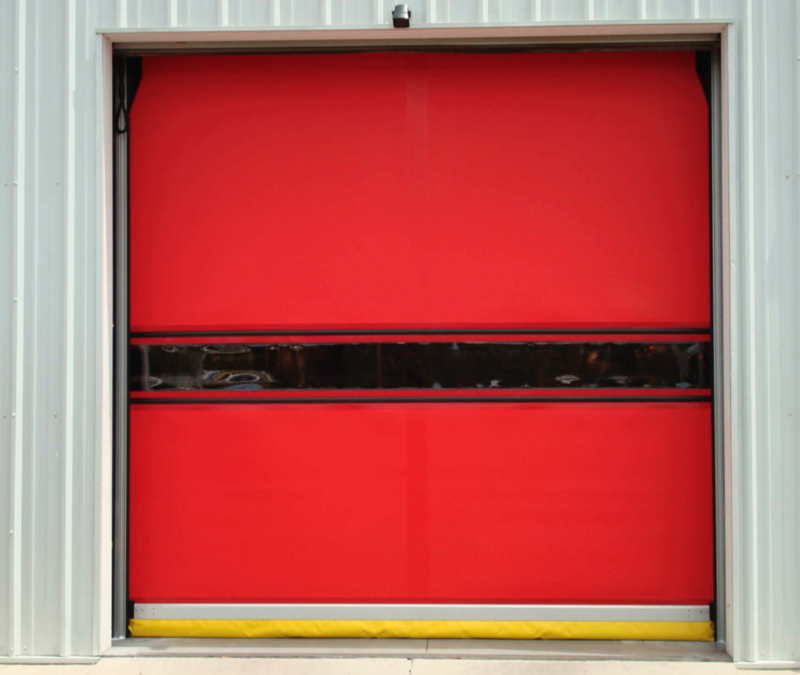 Here at Rice Equipment, we love talking about the amazing performance of High Speed Doors. 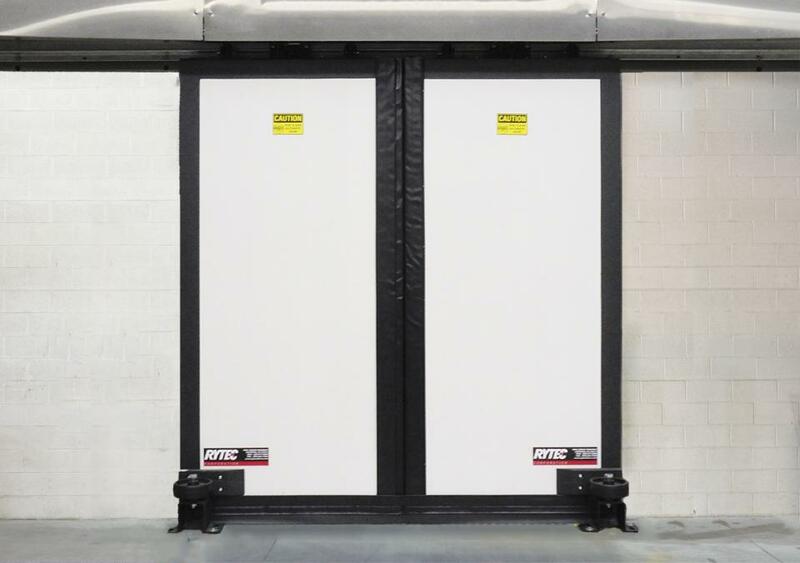 Rytec Corporation is the nation's leading manufacturer of high-performance doors for industrial, commercial and cold-storage environments. Unlike other companies in our industry, doors aren't a side line for Rytec. "They're our only business, period." This focus is the reason there are well over 100,000 Rytec doors in operation today. 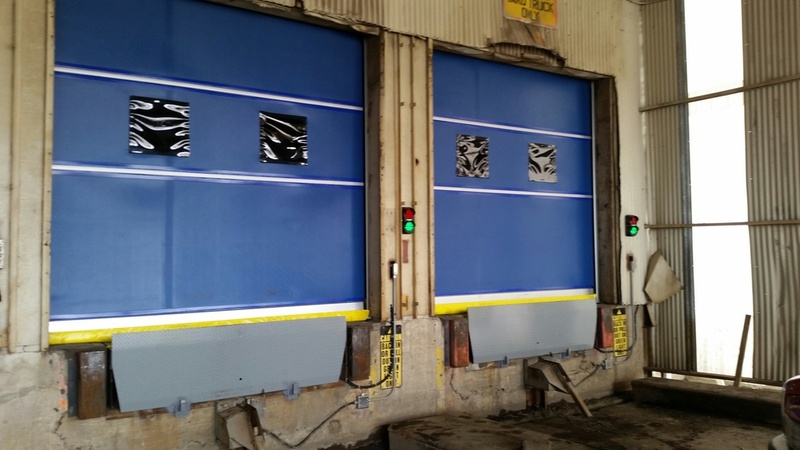 When you buy a High Speed Door door from Rice Equipment, you not only get high speed and high performance, you get the backing of the undisputed leader in the industry. That means the comfort of working with a company known around the world for making doors that work - day in, day out, cycle after cycle. We invite you to join the ever-growing list of satisfied Rice Equipment customers. Rytec PredaFLEX. Soft bottom bar ensures the safety of your products & personnel. Installation of customized Rytec "Spiral FV" doors. These "Porsche Black" doors are designed for performance and reliability. Rytec "PredaDoor" Installation. See for yourself at IKEA St. Louis. Rice Handles Door Installations of ALL Sizes. Above: Car Dealership Installation of Rytec Spiral FV (Full Vision). 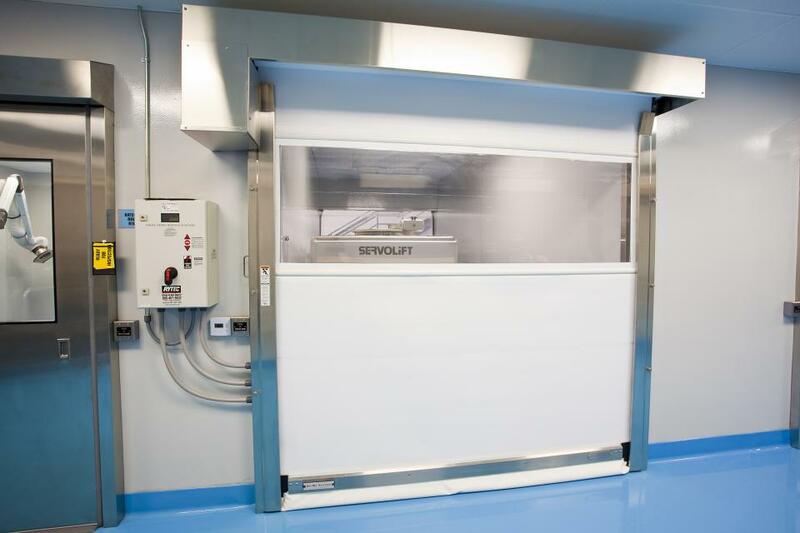 Rytec LH (Low Headroom) High Speed Door. If you've got SUPER TIGHT clearance requirements (see above image), we've got a door for your application. 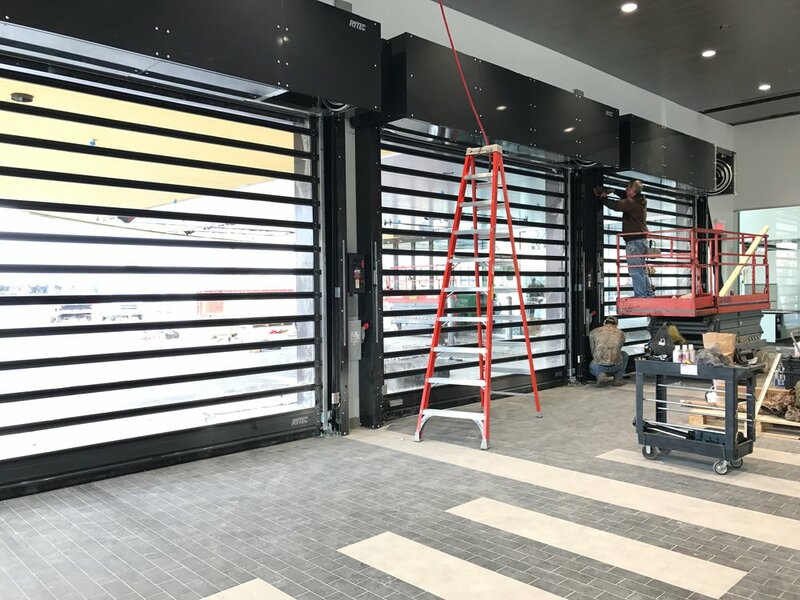 High-speed doors in your dealership's service write-up area will make your customers feel like they're at a Formula-1 pit stop. Rytec Turbo-Slide. Speed, Impactability & R-Value. Rice Equipment Provides Turnkey Installation. Helping Your Facility Operate at Full-Speed. We handle high-speed doors of all types: Coiling, Sliding, Impactable, Freezer, Cold Storage, Pharmaceutical, Food, Industrial, Warehouse, Manufacturing. Rytec offers numerous high-speed solutions to fit your application. Let us know if you need help finding the right fit for your facility. Check out the product brochures below. Let us know if you have any questions.